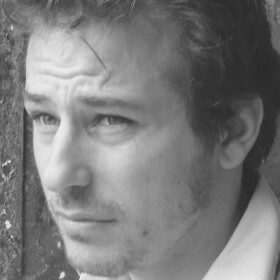 Paolo Bottarelli was born in Brescia in 1975. He studied painting at the Academy of fine Art in Venice, graduating in the phenomenology of contemporary art, before abandoning art in favour of chess. For ten years his studies focussed on chessboard squares, perfect mathematical calculations and flashes of intuition. He played almost obsessively, while at the same time also studying music and science. In 2008 he held his first solo show 'Epifanie matematiche' in Milan.